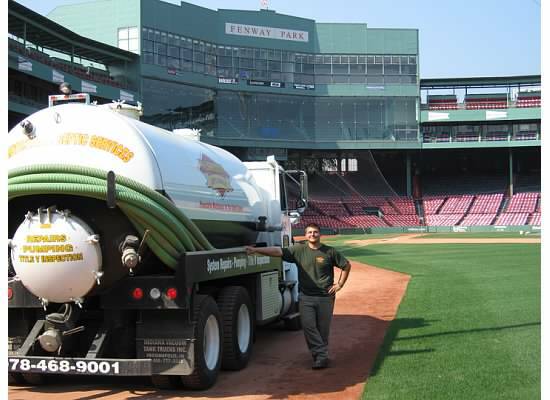 WE DO MORE THAN JUST PUMP SEPTIC TANKS, LET US GIVE YOU THE PROFESSIONAL, PERSONALIZED SERVICE THAT YOU DESERVE!! Welcome to our website, and thank you for your interest in Preventative Septic Services. We know this site won't answer all your questions so please call or e-mail for answers to your specific questions. 2015-This is our 10th year in business, thank you for your support! !